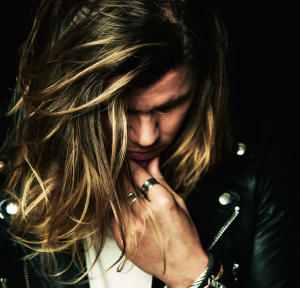 Geez, Conrad Sewell’s doing alright for himself. Just days after confirming new shows in Melbourne, Perth, Adelaide and Canberra on his forthcoming Aussie tour, he’s only gone and kicked the weekend off by adding two more. Sydney gets a new show (his third there) and Perth get a second. It’s Conrad’s first ever headline tour and comes off the back of his latest single ‘Start Again’ rushing to the top of the iTunes singles chart. It’s also widely tipped to make it to No.1 in tomorrow night’s official chart. Tickets for all shows, including the new ones, are on sale now.